The WellSafe Installer is a passive weak link system for “locked to bottom” operations using drillpipe from semi-submersibles. 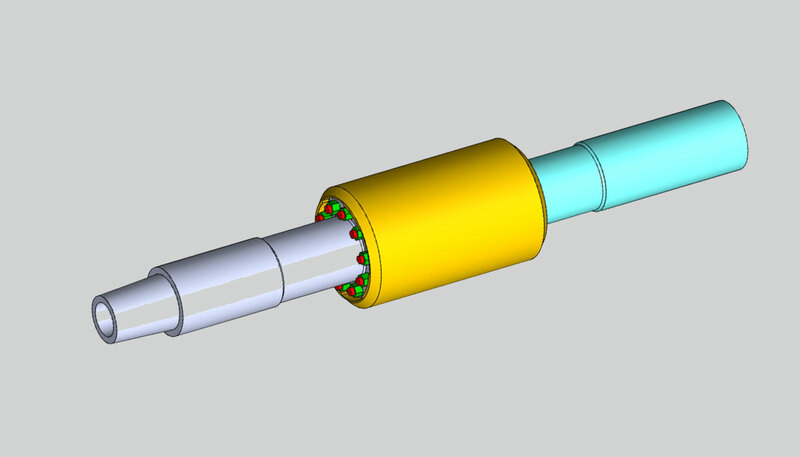 In case of a compensator lock scenario, the tool will separate at a preset tension force preventing fatal accidents, severe damage to subsea and rig equipment, and non-productive time. The WellSafe Installer can be set in strong mode (typical same strength as the DP) while running casing, and can be remotely operated in to “WeakLink” mode when locked to bottom. Typical applications are installation of subsea casing hangers, tubing hangers and X-mas Tree’s using drillpipe.